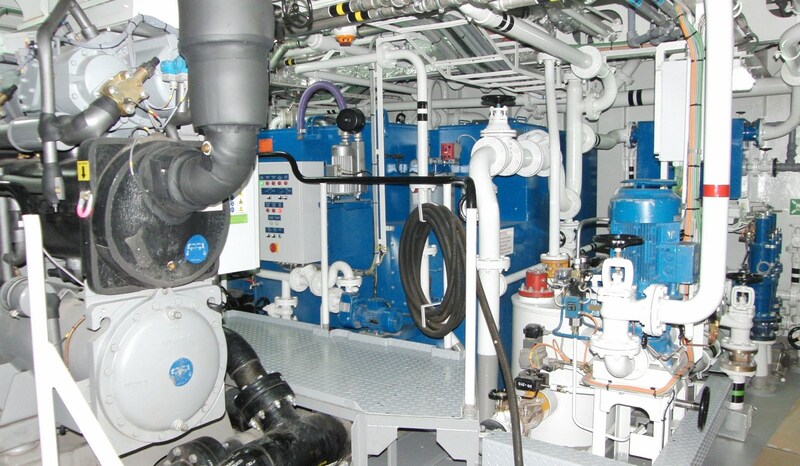 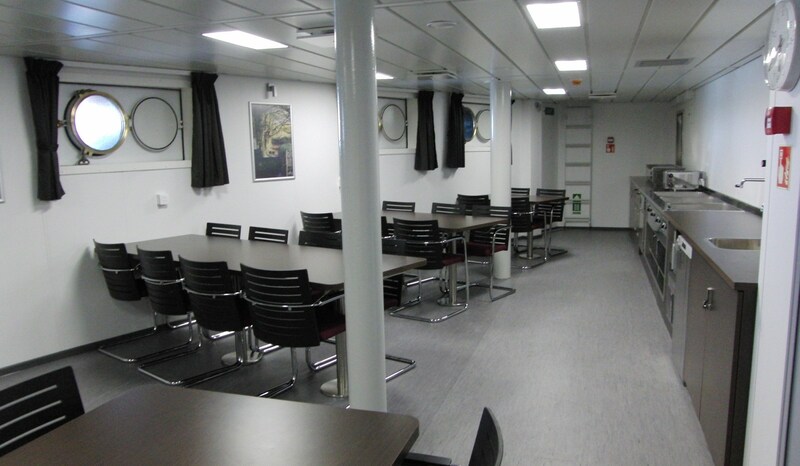 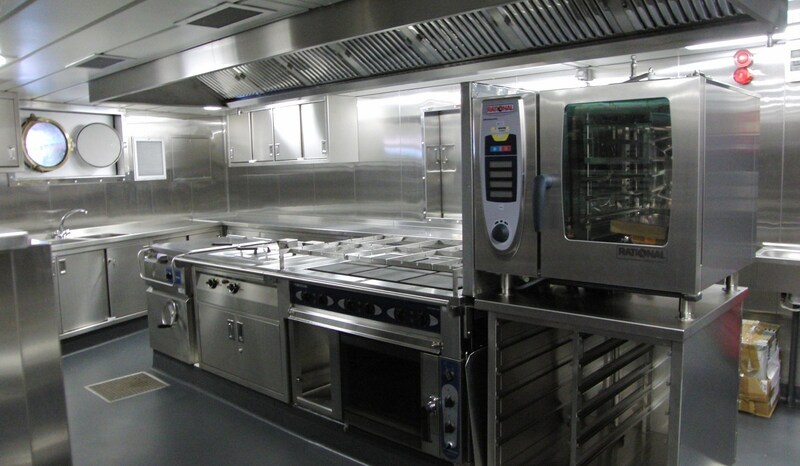 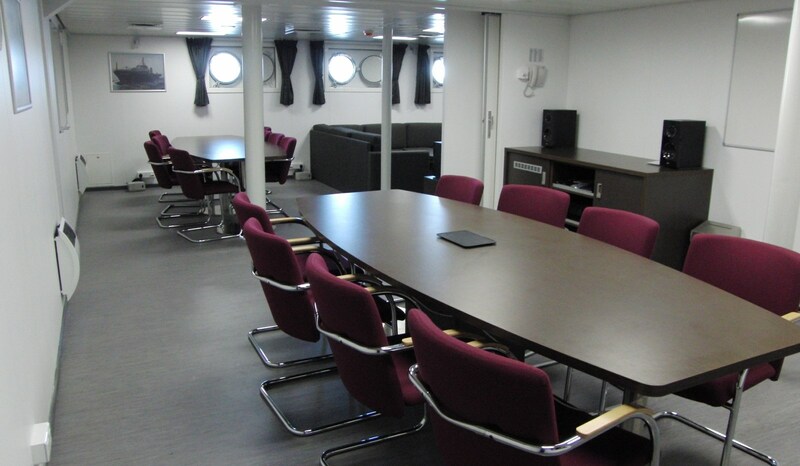 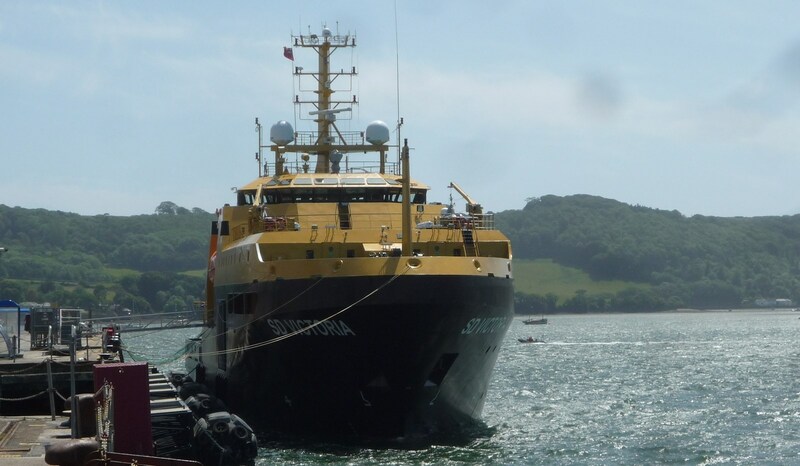 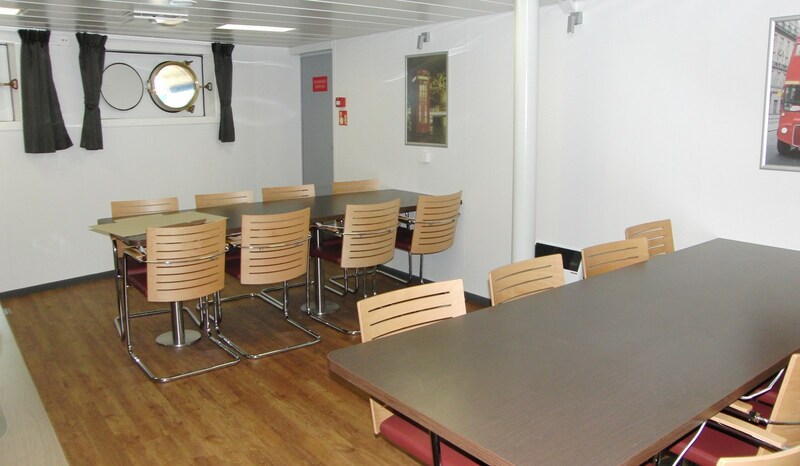 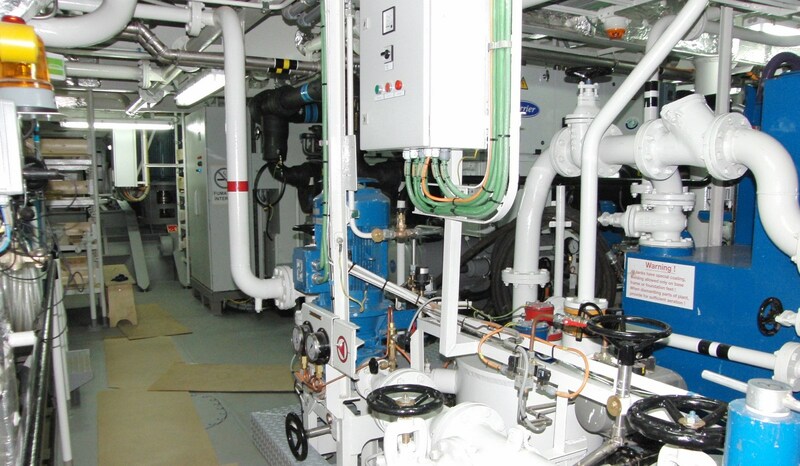 The vessel is characterised by a logical layout of accommodation, workshops and enclosed storage spaces in order to support a diverse range of activities. 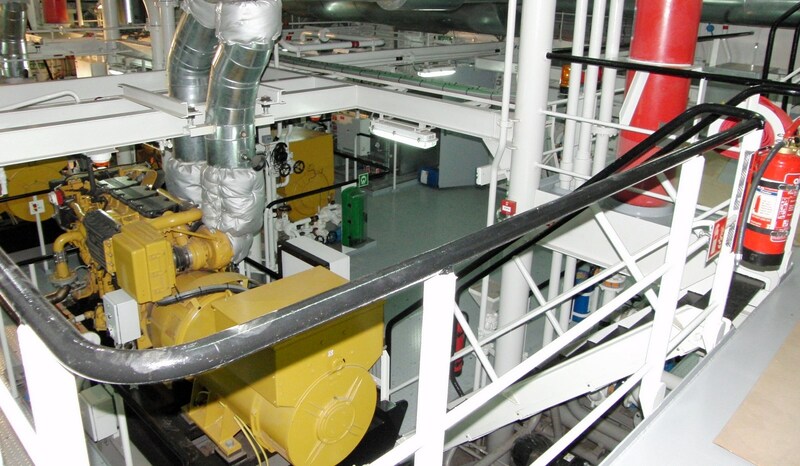 The hangar space offers a protected working environment and can be used for numerous activities. 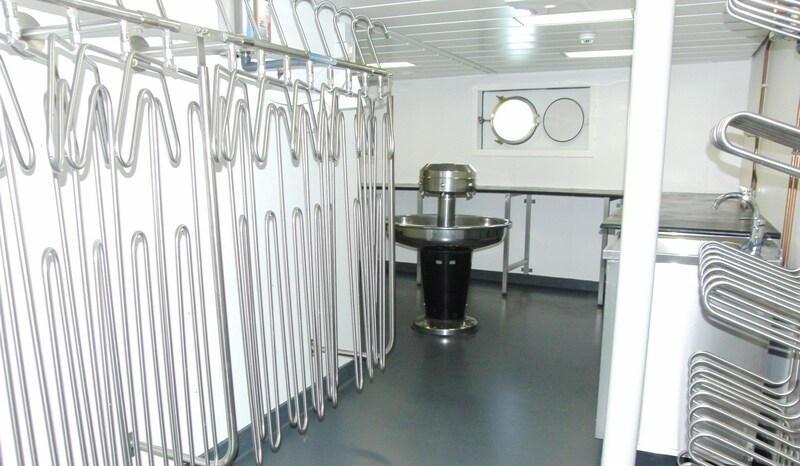 It can be fitted with a side door in the shell and a roller shutter door at the aft for easy access. 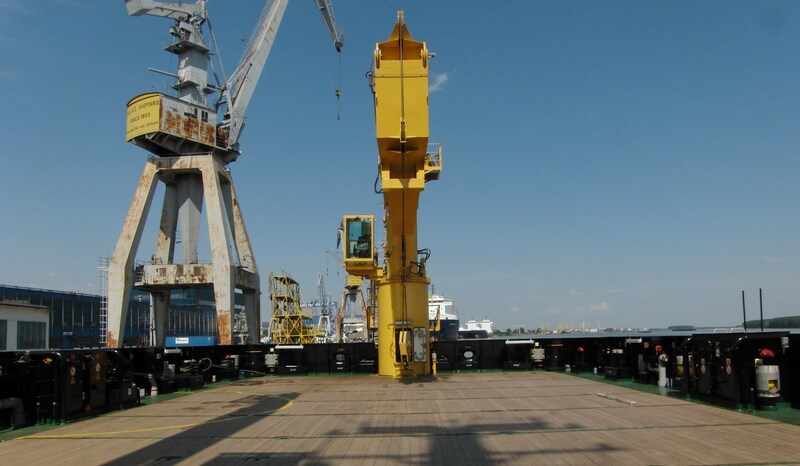 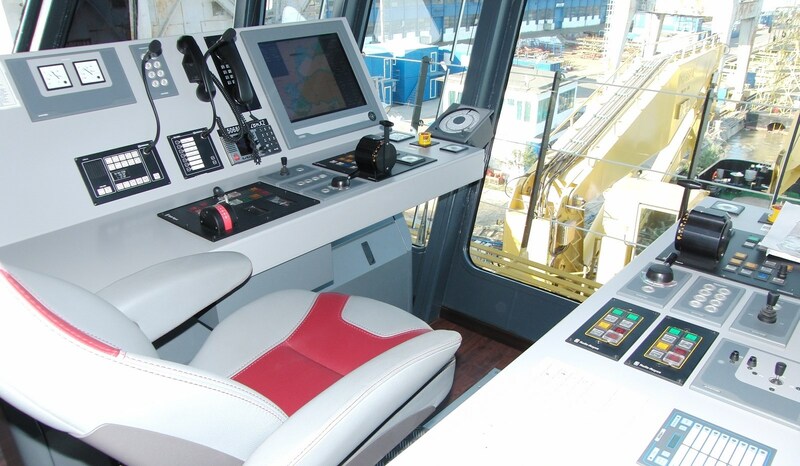 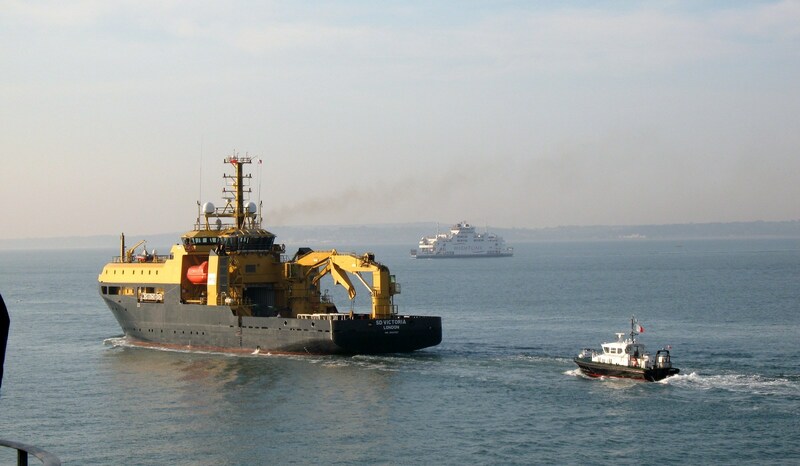 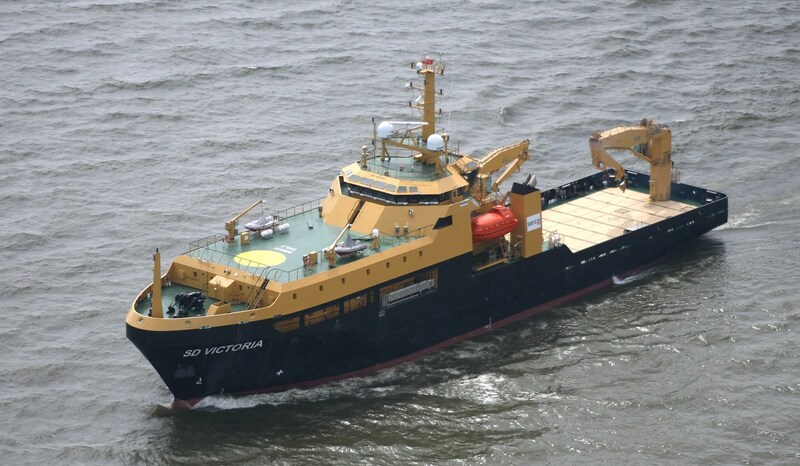 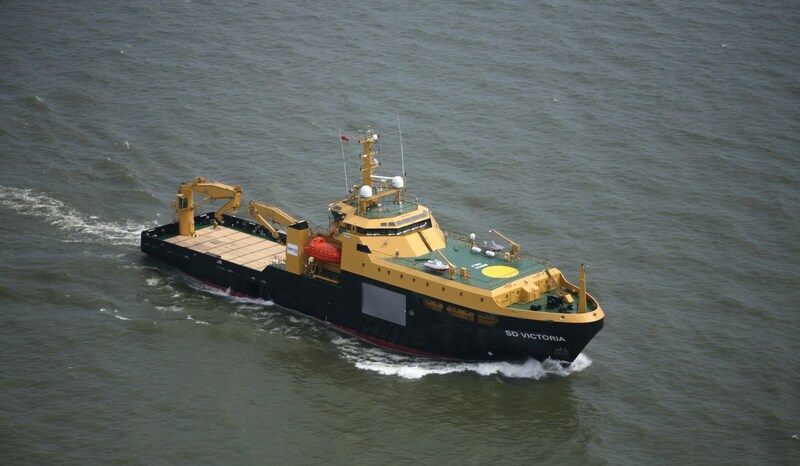 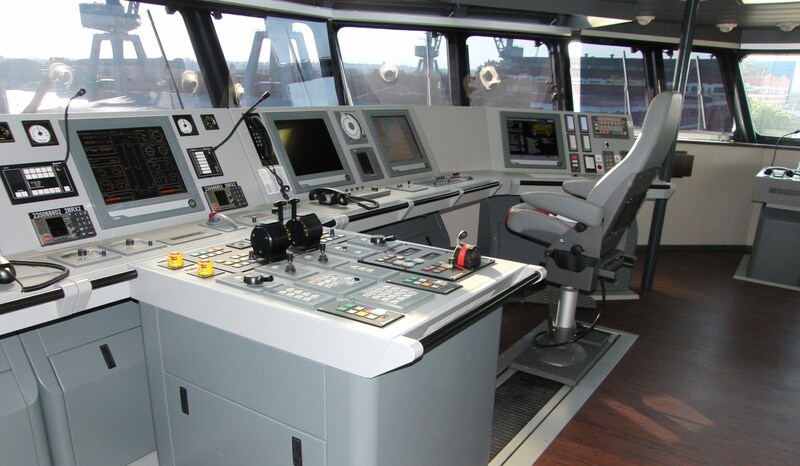 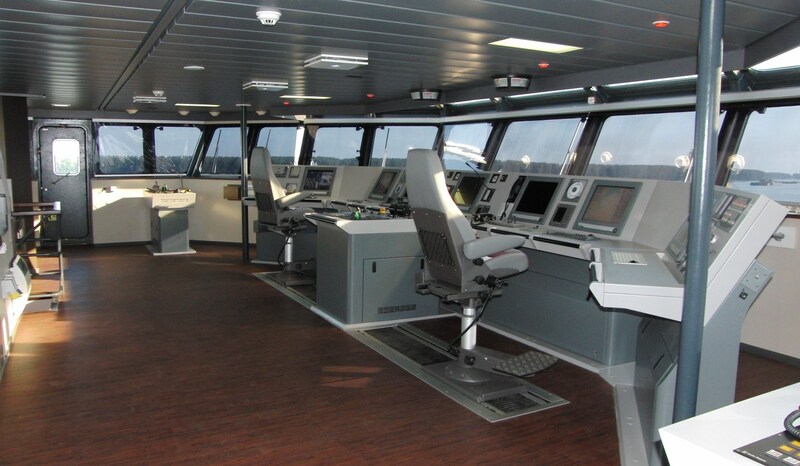 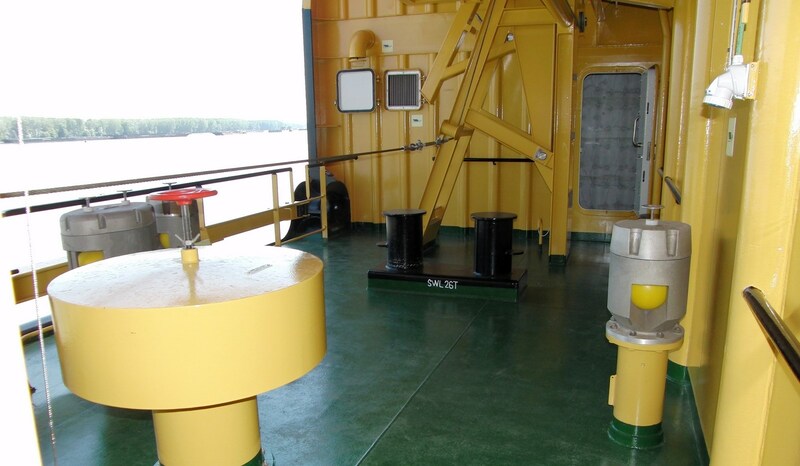 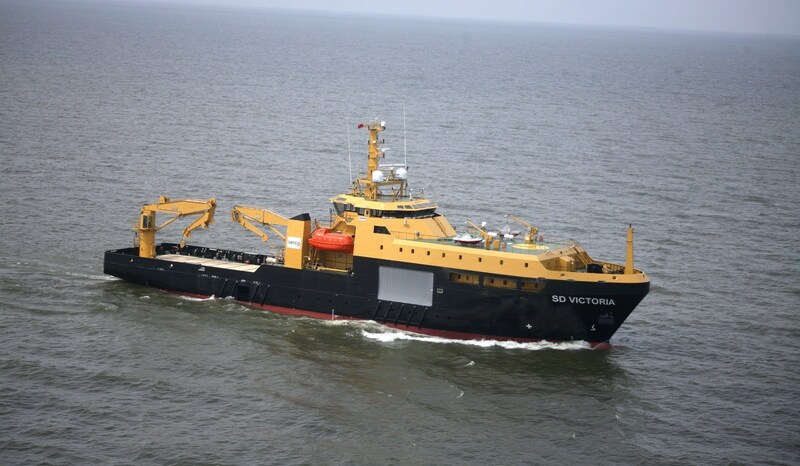 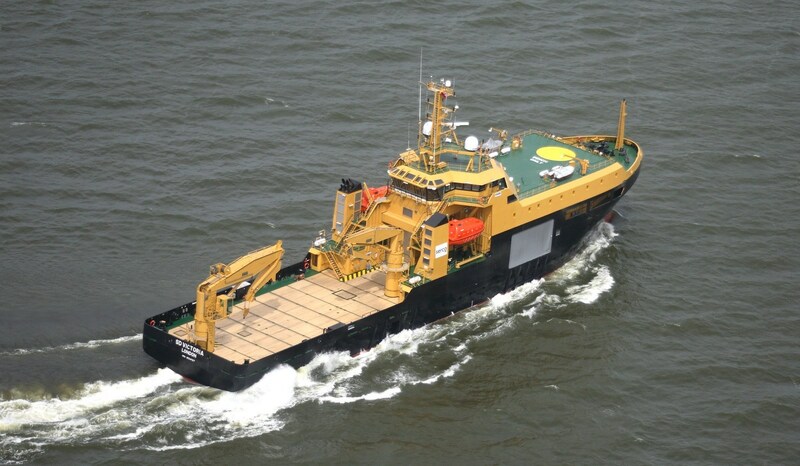 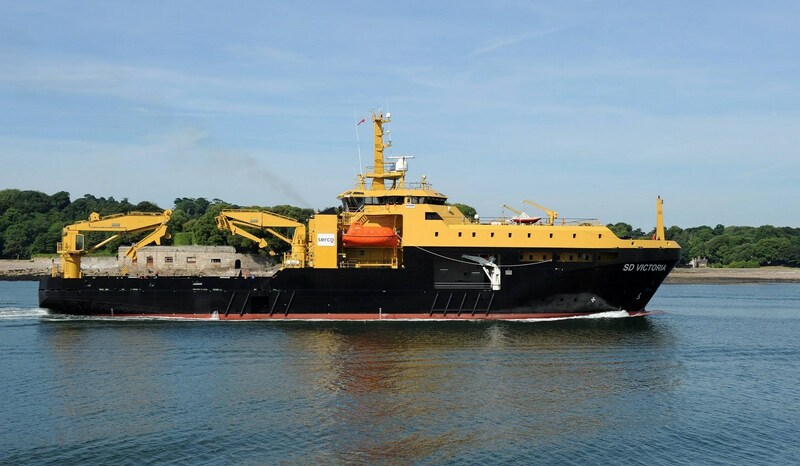 Auxiliary craft can be handled through main deck type cranes placed offshore. 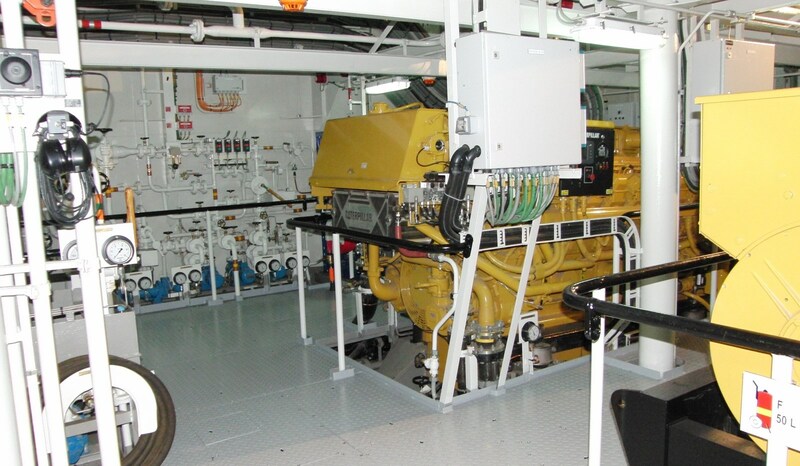 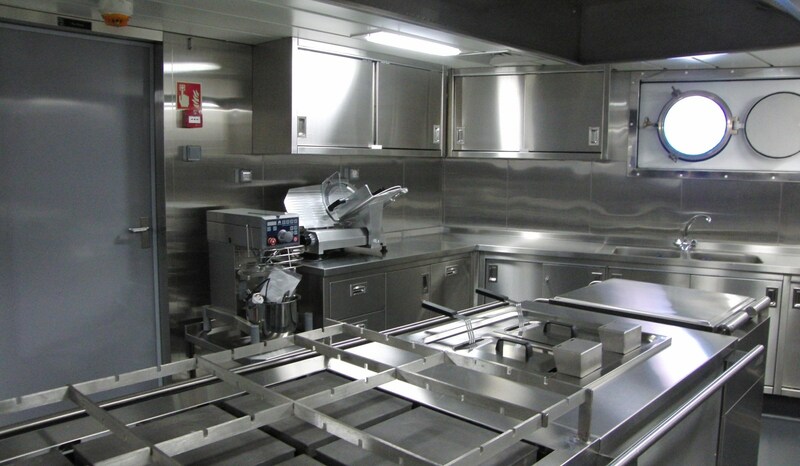 Auxiliary craft can be stored either on the aft deck or in the hangar space.